My grandparents finally decided to retire their Toshiba laptop from 2008. They started looking at all in one PC's at Walmart and I'm glad I caught them before they made a purchase on one. Budget building has become a hobby of mine and I love seeing how cost effective I can make a decent working computer. With the type of use this computer will be seeing, I know it will be more than capable of handling what will be thrown at it. Facebook and booking campgrounds won't stand a chance!! This processor is great for budget builds, and leads to a great upgrade path if needed. Clocked at 3.8 GHz no problem on an ASUS B350. 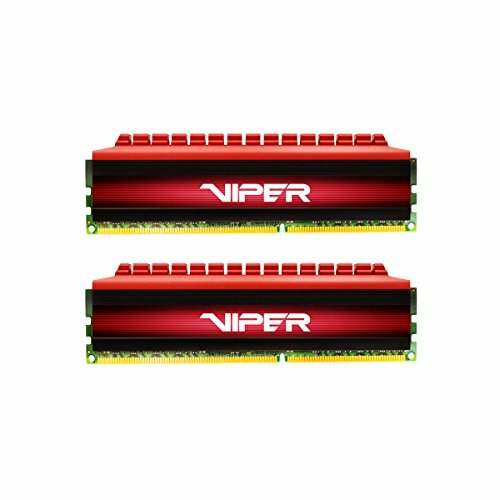 Budget RAM that does its job. Since it's paired with an Athlon 200GE it can only run max at 2666 MHz. PCB is black instead of the pictured green. 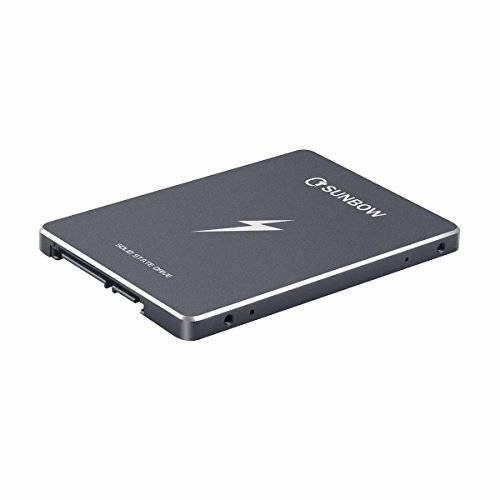 So far this SSD is killing it. Used as the only drive in a budget home build it's proving to be well worth the money. First case I've worked in that's brand new. All I had to do was add the provided two extra standoffs for the Micro ATX board and it was ready to go. There is plenty of room to work in this case. The power supply shroud is a nice added bonus even though there is no glass side panel. It helps create a much cleaner look even with a non-modular PSU. Cable management went smoothly there is plenty room between the motherboard tray and back cover. Air flow is not a problem for me since I'm just running a low power APU without an added GPU. 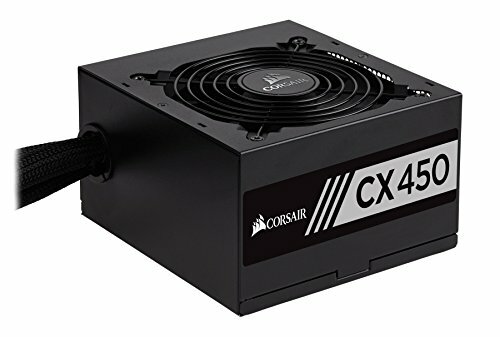 For less than $20 getting a Corsair PSU is pretty sweet. Paired with a budget build that only uses a low power APU this supply should be more than enough. For the cheapest PCI-E Wi-Fi card this thing does really well. Out of the box installation was really simple. After installing the card all I had to do was power on my PC connect an Ethernet cable go to TP-Link's website type in my card's model # and download the driver. After running and installing the driver the card immediately started working and I could connect to Wi-Fi. It seems to pick up a really strong signal but if you want a card that picks up 5GHz wireless you'll need to grab a different one. I'm happy with it only picking up 2.4GHz it doesn't bother me. Picked this combo to match my computer's case. 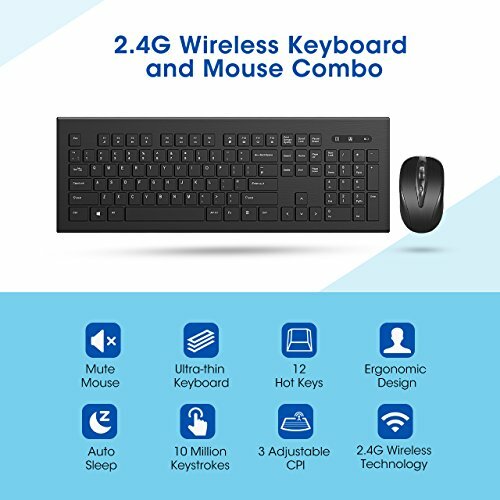 Not a super quality product but both the mouse and keyboard work and do it off of one dongle. No complaints here. They started looking at all in one PC's at Walmart and I'm glad I caught them before they made a purchase on one. I like the concept of building a nice budget for those you love ( i did one for my brother ). I haven't test anything yet as far as FPS goes. I might throw CSGO on there tonight to test it out before I deliver it. I love the wee little CPU cooler on that thing. (Is it noisy?) It's amusing to think that the $50 200GE is faster than the $15,000 Sun Ultra 60 in the back basement. Maybe because he wanted his grandparents to have some upgradeability in the future? Don't be a buzzkillington.